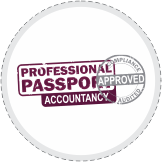 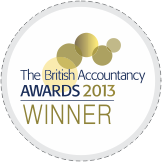 Looking for professional, personalised and friendly accountancy service in Mill Bank? 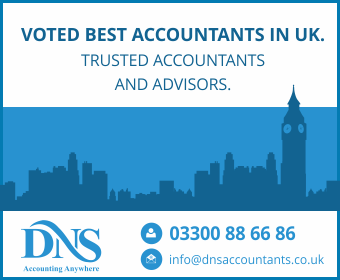 We at DNS Accountants offer a full range of accountancy services, tailored to meet the unique requirements of clients, in Mill Bank. 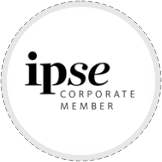 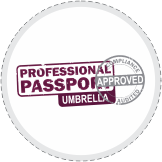 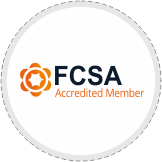 Whether you are a sole trader, freelancer, small business or a large company, you can always rely on us for an efficient and low cost service. 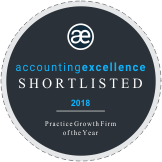 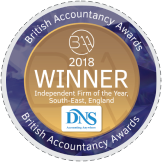 DNS Accountants in Mill Bank, is a highly respected, award winning accounting, tax planning and consulting services practice with a national presence across the UK. 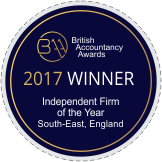 Also, if you are looking for contractor accountant in Mill Bank, our experts can offer you with proactive tax advice and guaranteed turnaround times. 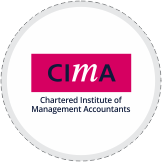 If you’re looking for a great value chartered accountant in Mill Bank, kindly get in touch with us.